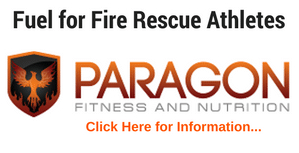 Now, as you probably know from reading my previous blog posts that I think that interval training is very applicable to what we do on the fire ground. A unique component that I’ve added to my workouts is a 10-minute Interval Overhaul. These interval Overhauls are a combination of exercises that challenges the total body, allows me to work on firefighter skills and simulates work on the fire ground. And they really “jack-up” my metabolism too! I challenge you to try one at the end of your next workout. 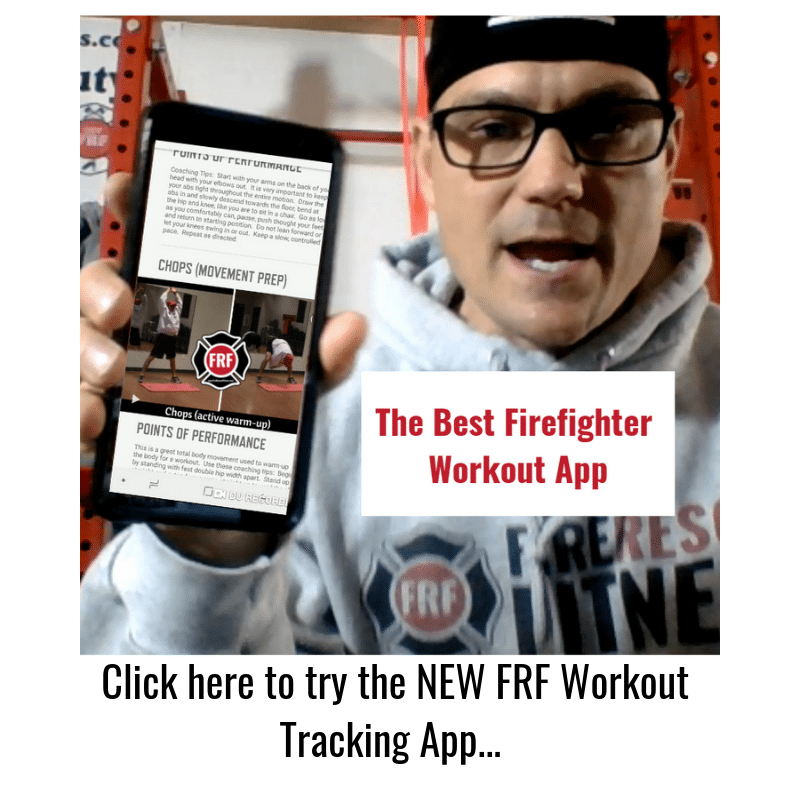 To really see how to effectively incorporate these Overhauls with a solid strength and core workout check out the FRF Ultimate Fire Rescue Athlete Workout.